The iconic dingo is being driven to extinction due to "outdated" laws in Queensland that categorise them as a pest, experts have warned. 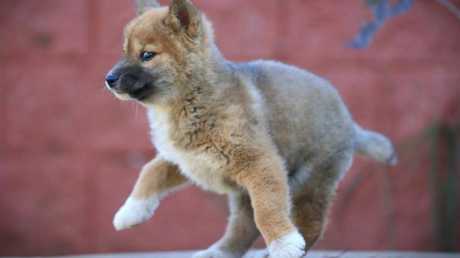 Eight-week-old dingo pup Sampson is one of four purebred Australian dingoes who call Queensland Zoo their home - and he's on a mission to change people's perception of him. 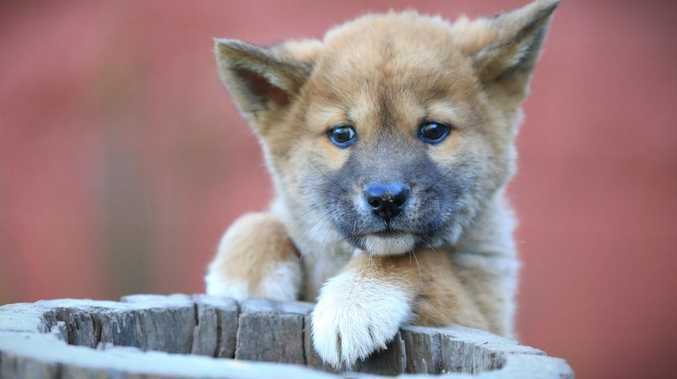 Under the state's Biosecurity Act 2014, dingoes are listed as a restricted invasive animal and Queensland Zoo chief executive officer Jarrod Schenk has called for the legislation to change. 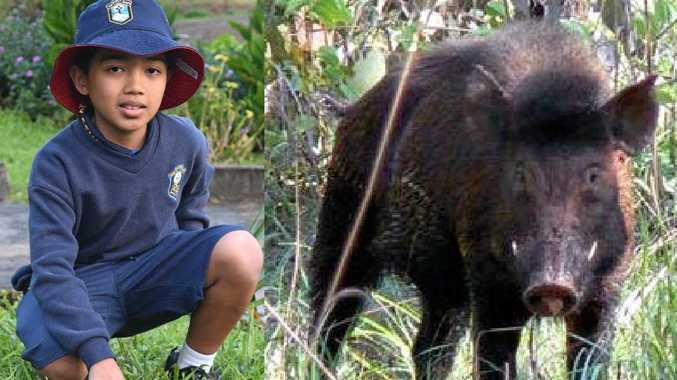 "The dingoes causing all these issues are often crossbred with wild dogs," he said. 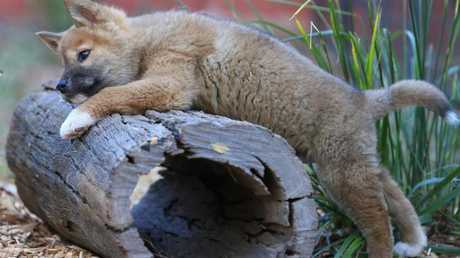 "The purebred dingoes are vital to Australia's ecosystem and are far more shy and timid. There needs to be more done to protect the purebred species." Born in Victoria, Sampson is now warming to life in the Sunshine State with regular trips to the beach and local shopping centres. Mr Schenk said he had a fantastic temperament and was getting on well with his new companions. "He just wants to see and do everything," he said. "Just like a typical puppy really."